I've directed 20 unique Google Expeditions, among other various VR projects for Google Daydream. 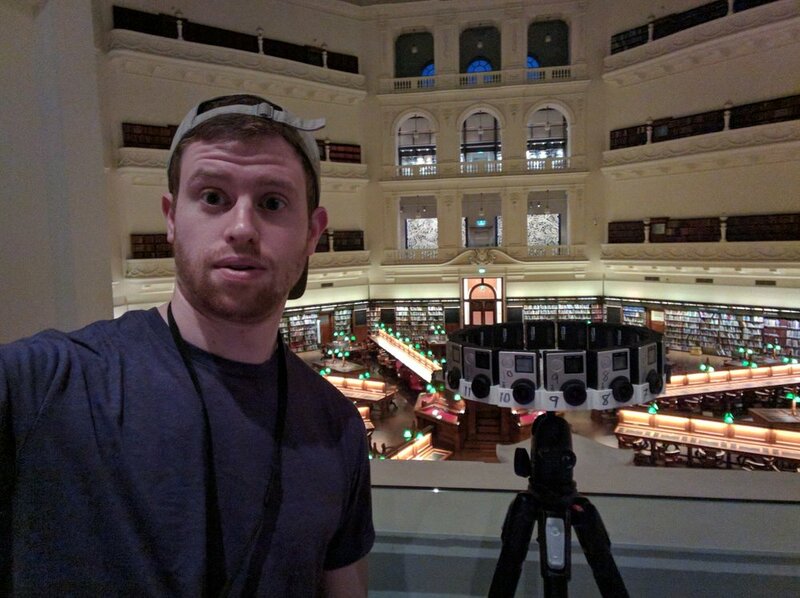 My VR shooting experiences, from capturing a total solar eclipse in Wyoming to meeting with Australia's Governor General in Canberra, have taught me how and, more importantly, when to use VR as a storytelling tool. I'm also a fan of VR selfies.